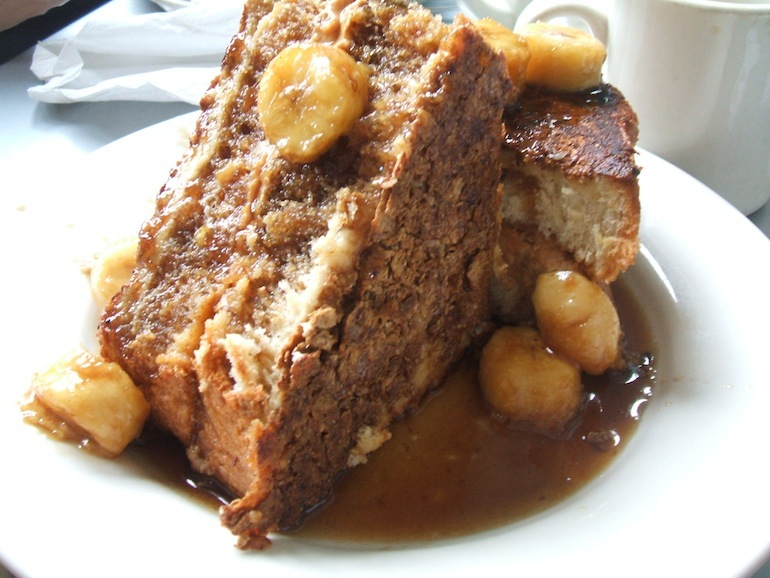 There is no question: Highland Bakery is the best thing to happen to Emory's on-campus #EEEEATS. 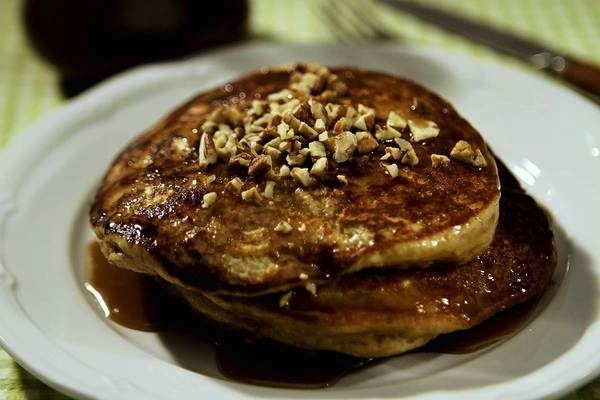 From a quick coffee break to a leisurely brunch, Highland Bakery is the move. With these top 7 dishes, you do not have to waste any time deciding what to order. We all know how busy Highland can get, and it is easy to understand what the hype is all about. Wow. My jaw dropped the first time I saw this too. My friends were so jealous they didn’t order this. It is a real winner. A sweet taste of the south. And the sweet potatoes obv make it healthy! Basically eating a salad. This one is a no brainer. Tastes even better than it looks, and it looks pretty beautiful. 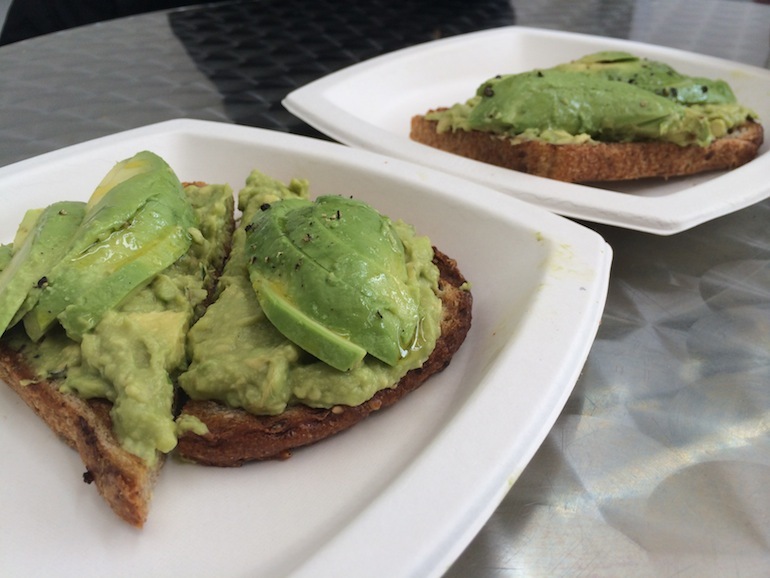 It might not be on the menu, but here is a life-changing #SpoonTip: Order toast with a side of avocado. Mash the avocado on your toast, sprinkle with some salt and pepper and you have yourself avocado toast as good as the trendy ones you see on Instagram. Not just your basic chicken sandwich. 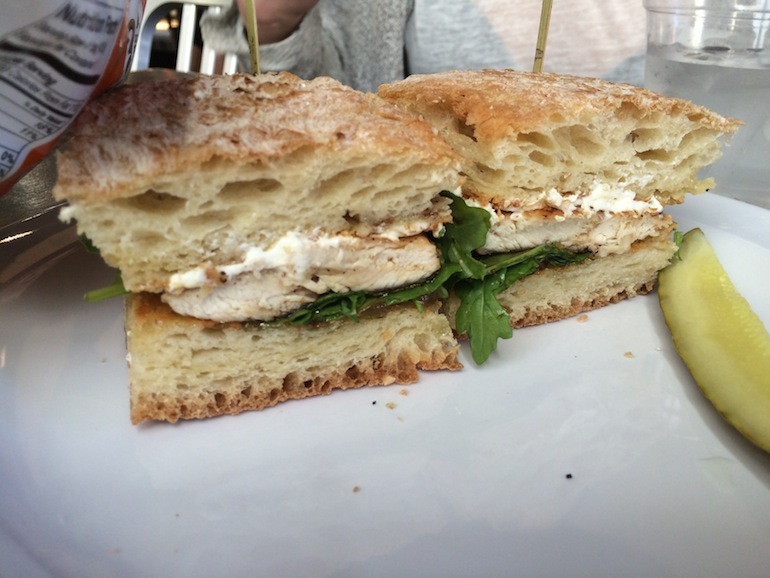 This chicken sandwich will leave you very satisfied. You will love this sandwich. If you want a healthy, light breakfast, this is a go-to. 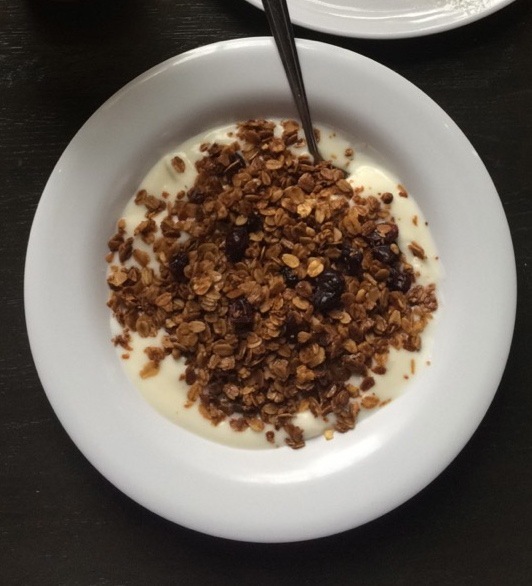 Highland’s homemade granola mixed with yogurt is an easy breakfast. 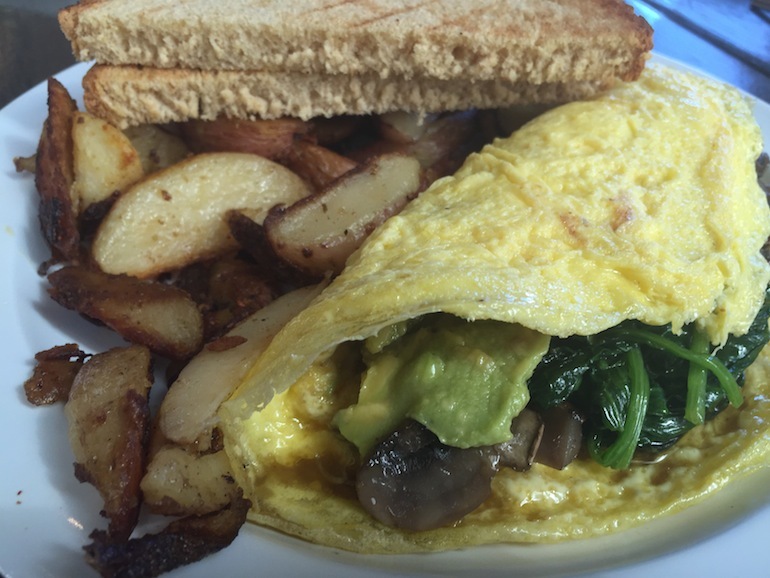 You cannot go wrong with making your own omelet. 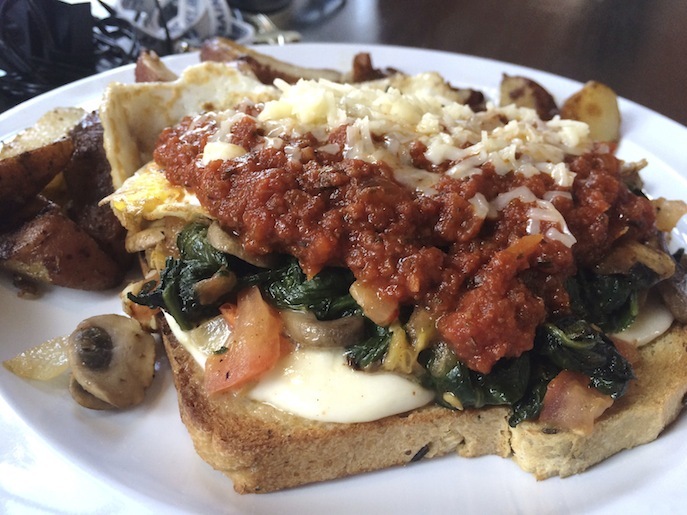 Pick your veggies, pick your cheese, and you have a very filling, healthy breakfast. And the side of potatoes will not let you down, trust me.